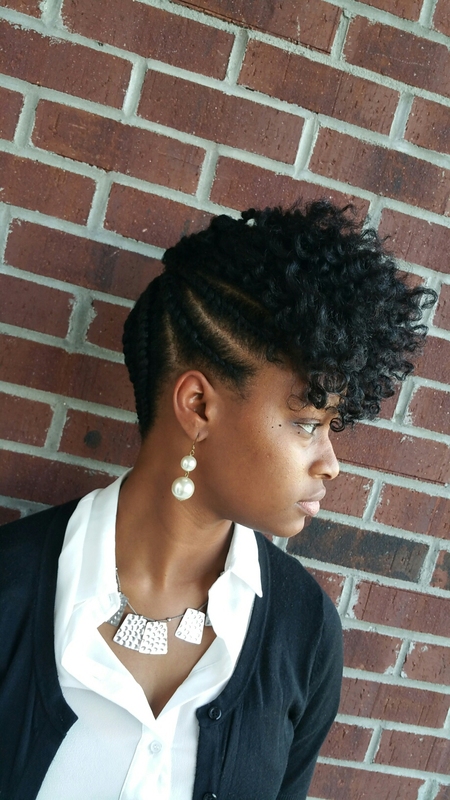 Sonja Badu was born and raised in Florence, SC, and has always had a passion for hair. She's been doing hair for 9 years now and has been a licensed stylist for the past three years. Badu truly enjoys all aspects of hair care and styling. 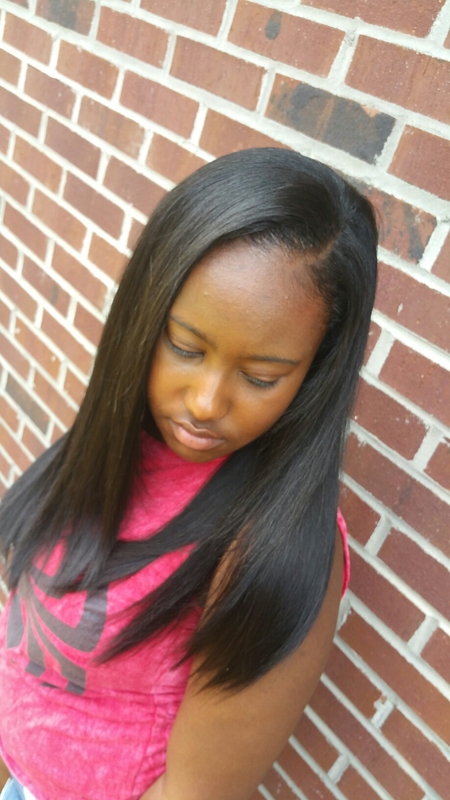 Her special joy comes from the ability to transform your whole look by simply coloring, weaving, or cutting your hair.